We look forward to welcome you to the world’s leading trade fair ISH 2019 from March 11 to March 15 2019. This year we can be found in a new hall – 4.2 at booth D96. Battery-powered hydraulic pressing tools with multifunctional electronics. 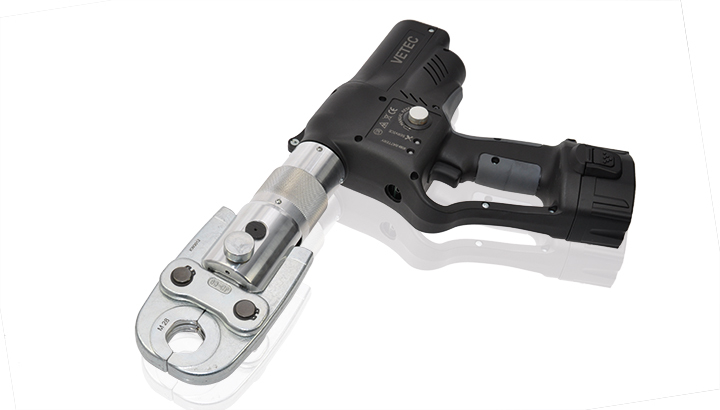 All VETEC pressing tools are manufactured to the last engineering standards using ultramodern electronics. This sets our pressing tools clearly apart from those of our competitors in terms of application, documentation and user safety, thanks to the software provided and the readout function. 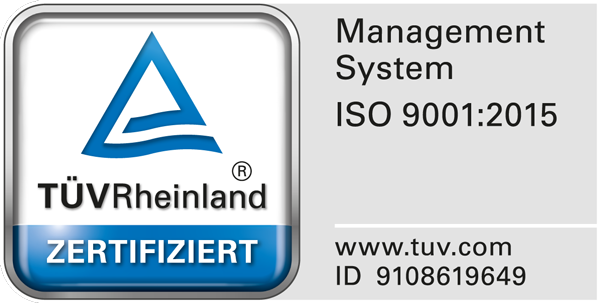 VETEC GmbH meets the requirements of the quality management system according to EN ISO 9001. The implementation of the QM system has been carried out together with our partner Joiners Bench GmbH in order to develop and navigate a future-proof path with our customers. It constitutes the basis for a continuous improvement process, rises the transparency of our corporate processes, reduces the error rates and increases customer satisfaction.